Conor Murphy, a new Freedom Alliance scholarship recipient, is a freshman this year at York College of Pennsylvania where he is studying biology and hopes to go into medical research. Conor’s father, Corporal Henry Murphy, USMC, was wounded in Vietnam by enemy fire and is 100 percent permanently disabled. Conor went to high school in Athens, Pennsylvania where he made the honor roll all four years. 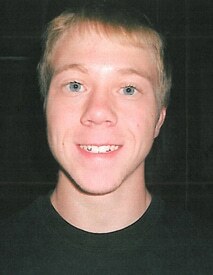 He is now in his second semester at York College and participating in Biology Club and intramural soccer. Conor hopes to get an internship or study abroad next year.